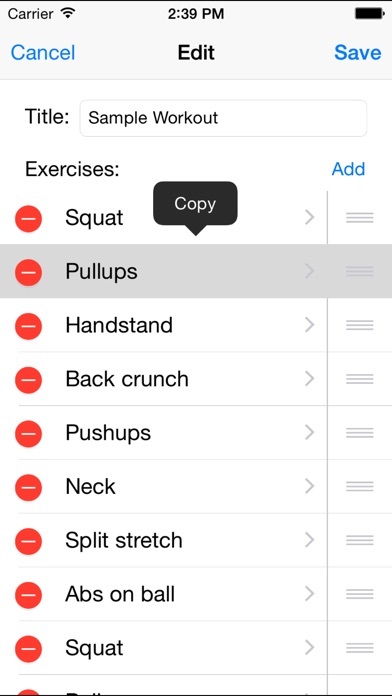 Download Custom Workout Timer free via AppsHawk. 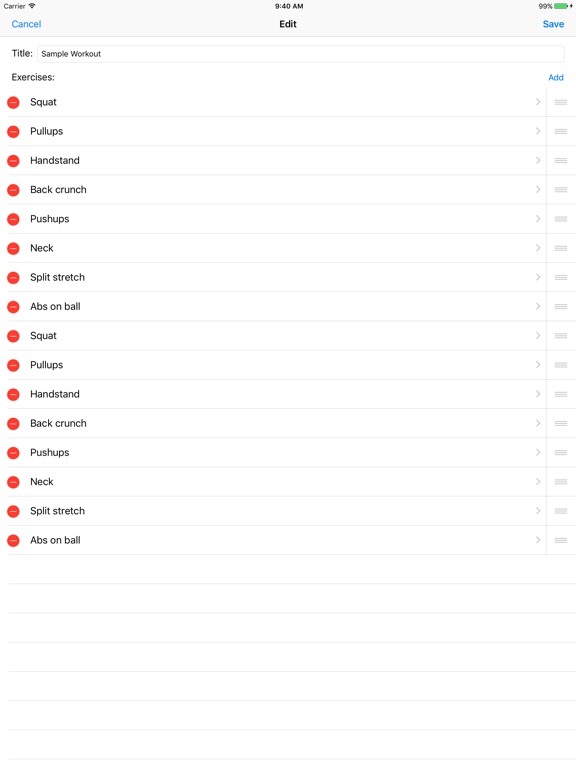 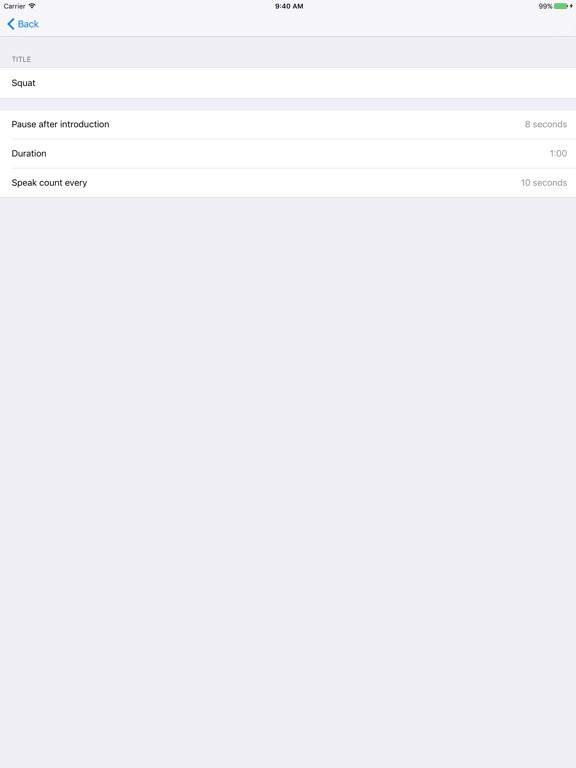 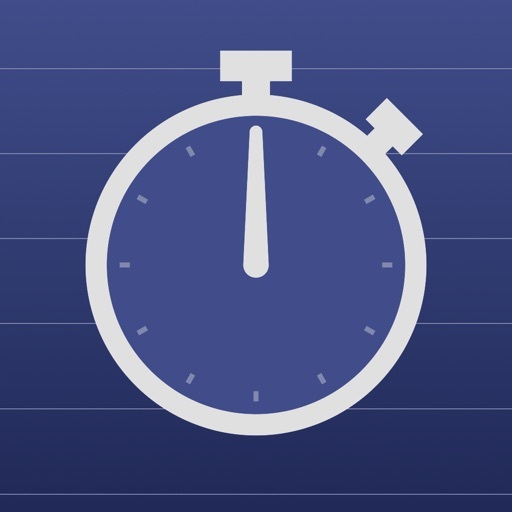 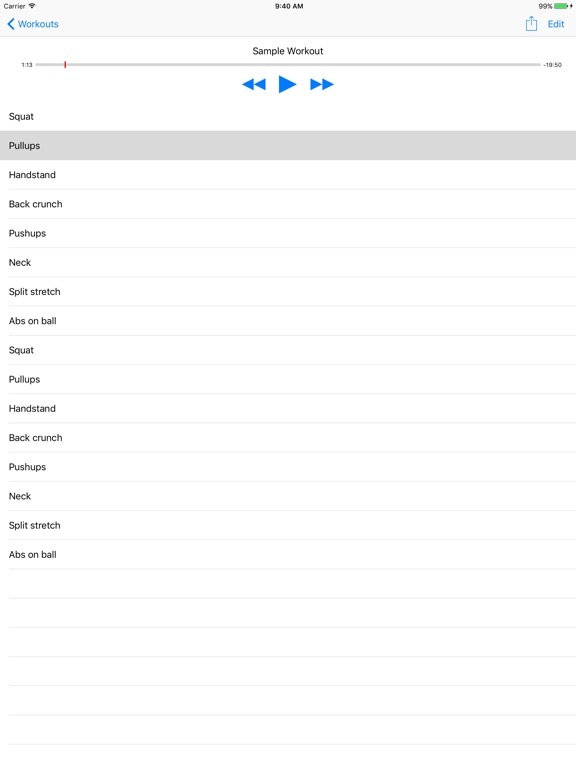 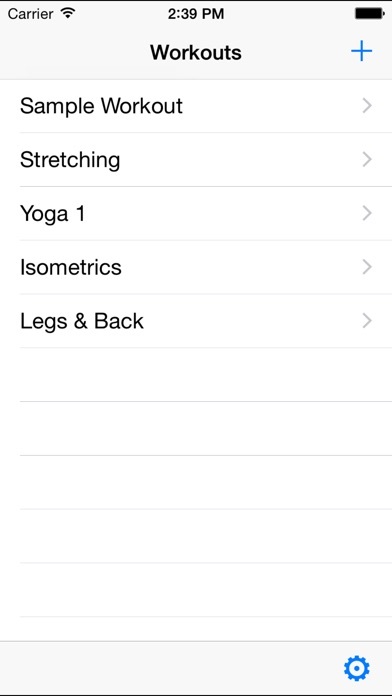 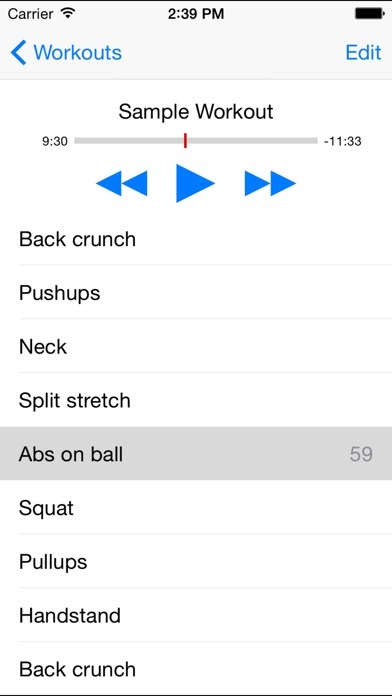 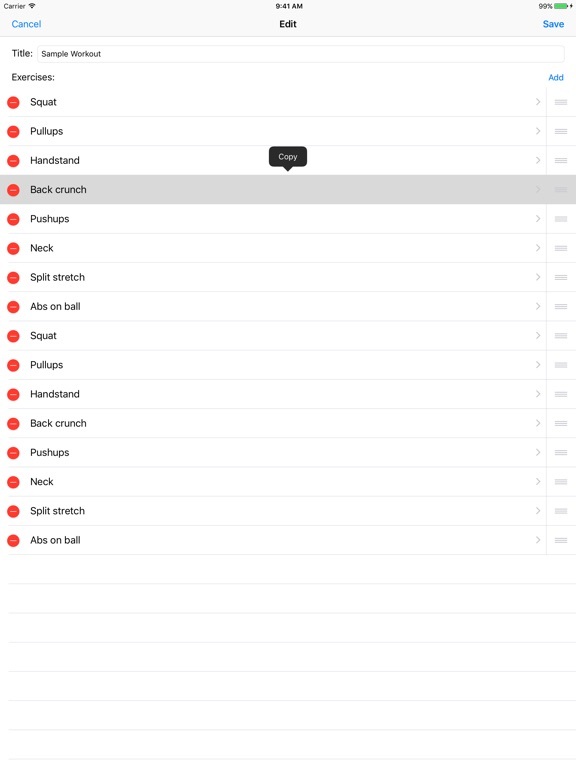 With this app, you create your own workouts of timed exercises. 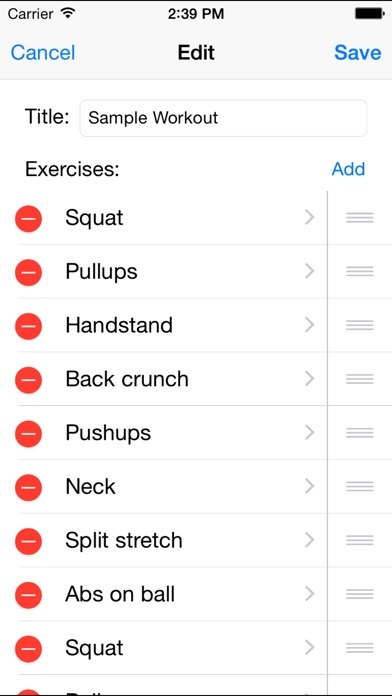 The app will speak to remind you which exercise to do next, and count down how much time you have left. 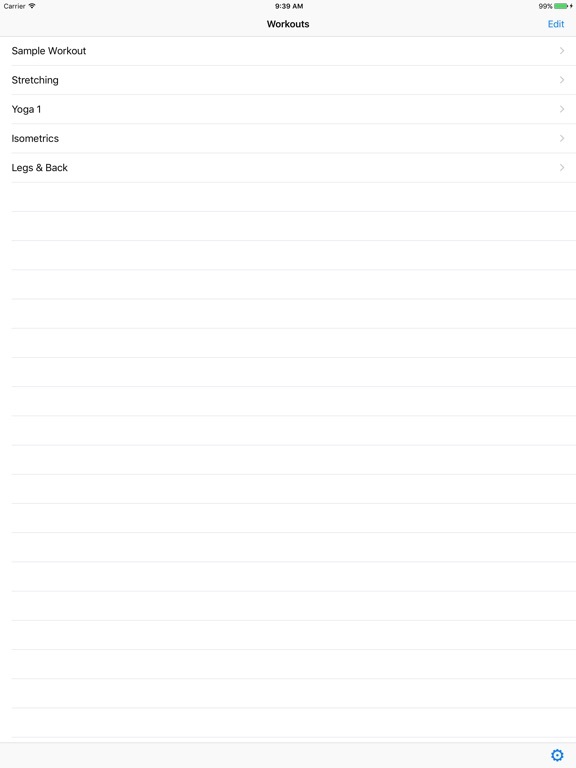 It doesn't interfere with the music player, so you can listen to your music at the same time.